Bynes-Royall Funeral Home, Inc. is pleased to announce that Edward DeWitt Musgrow has completed the requirement for licensure by the Georgia State Board of Funeral Services and is now serves as the funeral home’s newest Funeral Director and Embalmer. Musgrow is a graduate of Herschel V. Jenkins High School. 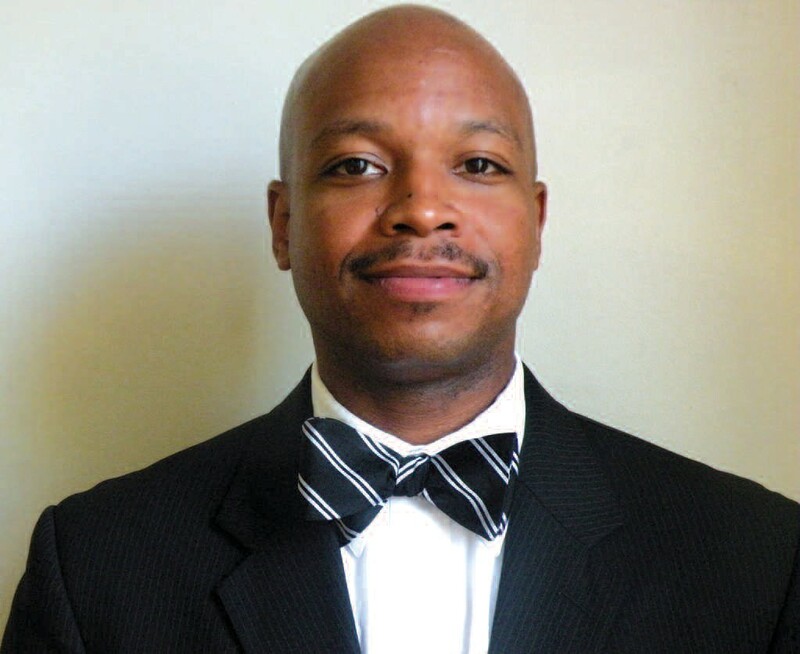 He attended Savannah State University before receiving an Associates of Applied Science degree in Funeral Service Education from Ogeechee Technical College in Statesboro. Musgrow is the third generation mortician of Bynes- Royall Funeral Home, Inc. He is the grandson of Frank Bynes, Sr. ( deceased) and Frenchye M. Bynes. He is the son of Olga Bynes Bland and Jimmie Musgrow. Bynes- Royall Funeral Home, Inc. the oldest black funeral service establishment in the state of Georgia and the oldest black owned continuous business in the city of Savannah, Ga.